KIERSTEN WHITE is the New York Times bestselling author of The Dark Descent of Elizabeth Frankenstein, the Slayer series, the And I Darken trilogy, and many more novels. She lives with her family near the ocean in San Diego, which, in spite of its perfection, spurs her to dream of faraway places and even further-away times. 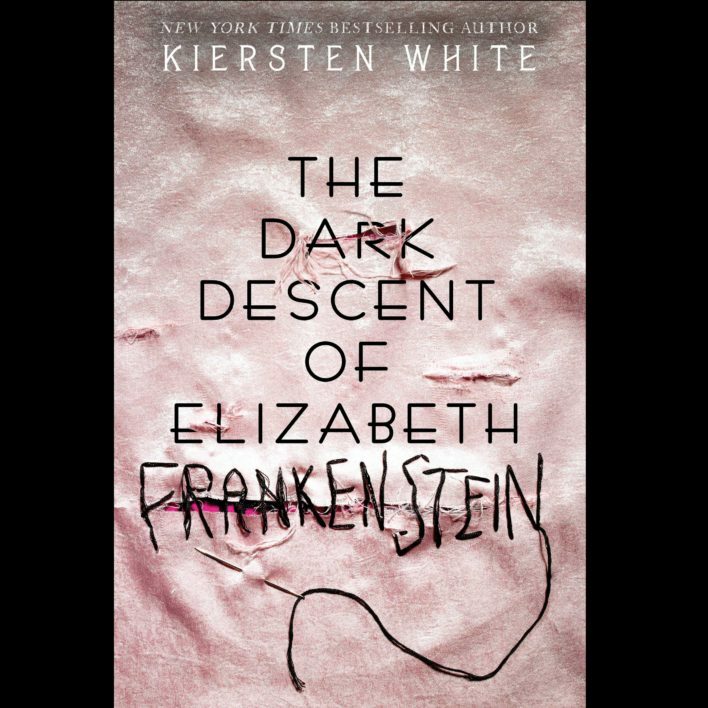 Author Kiersten White’s Favorite Frankenstein-esque Books Will Get You in the Halloween Spirit! 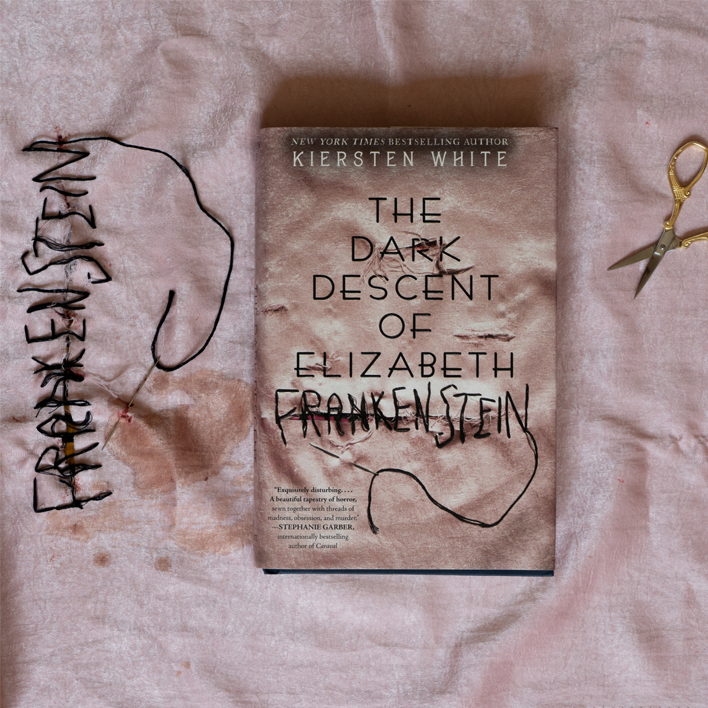 Behind the Scenes: Meet the Cover Designer of The Dark Descent of Elizabeth Frankenstein by Kiersten White! Are You Frankenstein or Frankenstein's Monster?